Square Enix have detailed the contents of the “Kingdom Hearts 10th Anniversary Box”, previously announced last week. 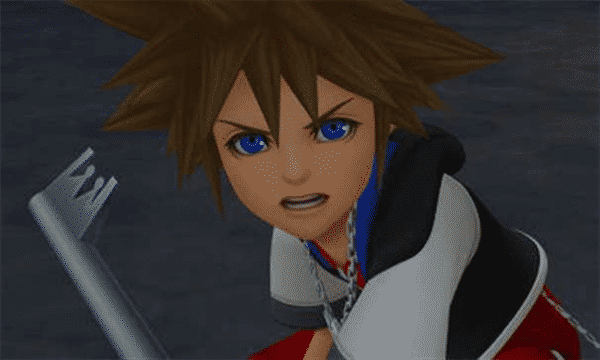 It’s set to include three games – Kingdom Hearts 3D: Dream, Drop, Distance, Kingdom Hearts: 358/2 Days and Kingdom Hearts Re:Coded, the latter two of which are for Nintendo DS. It’ll also include a protective case, and a set of twelve post cards that feature cover art from the Kingdom Hearts series. Set to release in Japan next month, it’ll be priced at 15,000 Yen.